Encino Dream Smile always appreciates feedback from our valued patients. To date, we’re thrilled to have collected 4 reviews with an average rating of 5 out of 5 stars. 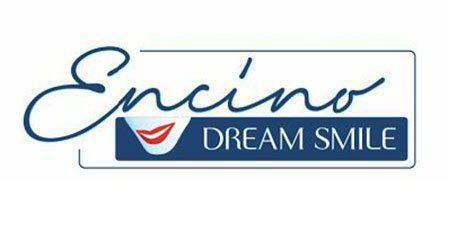 Please read what others are saying about Encino Dream Smile below, and as always, we would love to collect your feedback. Dr. Zhitnitsky is outstanding! He is always professional, gentle, and thorough, providing the best results possible. He has been my dentist for over 21 years and I cannot imagine going to anyone else. His compassion, skill, and sense of humor make my visits truly enjoyable; I highly recommend Dr. Zhitnitsky and would rate him 6 stars if I could. Dr. Julian is Very professional Dentist, I feel right @ home /dental appointments. Everybody is very polite, caring , helpful,informative. you need to be there and your experience must be shared.